We take great joy in following Jesus together in community and being a part of his work in our world. We actively and creatively seek ways to pay attention to God and to help others notice his compelling love and activity wherever we see it. Worship is space set aside to celebrate, pray, remember and tell stories (from the Bible and life) together in community so that we all might notice God among us daily. At our early worship service liturgical elements are rotated into the liturgy from week-to-week. Each service is unique and familiar. In keeping with the Reformed tradition, the preaching of the Word is central to our worship. Piano and organ accompany majestic worship anthems and hearty gospel songs, preparing our hearts to hear the Word of God. Following the exposition of God's Word, we respond by praying, giving, and praising. 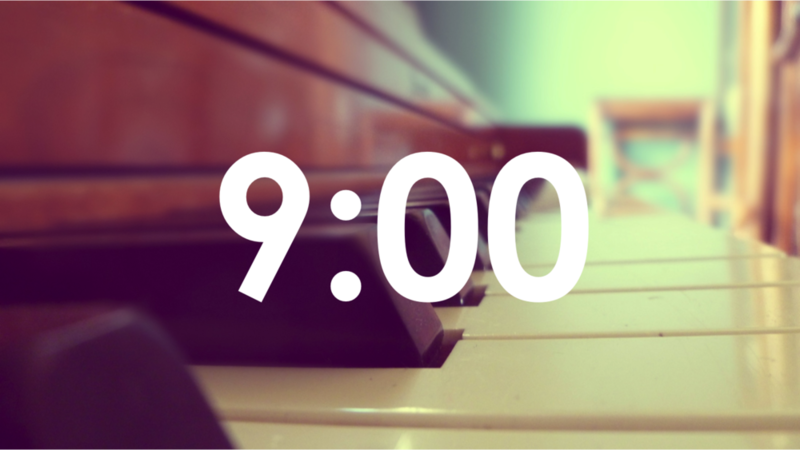 If you appreciate the beauty of liturgy, then you will probably want to worship with us early Sunday morning at nine o'clock. Our second service of worship is unCommon. The praise band begins boldly with a set of songs, ushering us into the Lord's presence and preparing our hearts to hear the exposition of God's Word. After the message we respond worshipfully to what we have heard. Prayers and stories of God's work in our lives, songs and praise to God are woven together--all in response to the goodness of our great God. We treasure the richness of the Reformed heritage, and we value the creative expression of a living faith. You will probably appreciate the unCommon Service if you prefer less structure and more variety.